Hey Stacey's readers, I hope you're all okay today. I'm Juyey and I run a beauty blog over at Juyey.com. I noticed on Twitter that Gemma (MissMakeupMagpie) was looking for guest bloggers for Stacey's site, of course I offered. I think Stacey is such a brave brave woman and Gemma is admirable for pulling together the beauty community to support one of our own when she needs it. I am sending good vibes to you Stacey and hope you have a speedy recovery. Today I'm going to be talking about this little pot of goodness from Yves Rocher. 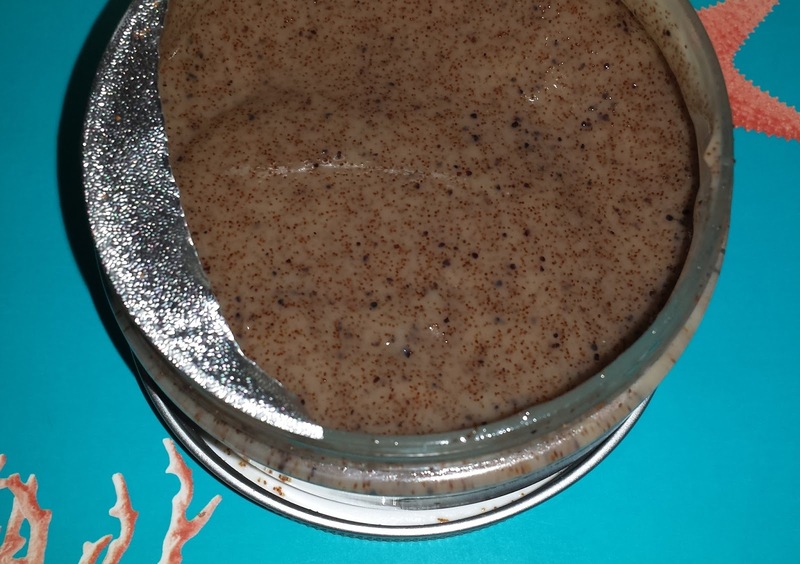 I got this a while ago but had other body scrubs that I needed to finish first, plus as this was more fancy I wanted to save it. Why do people do that? Save "fancy" or luxury items instead of embracing their goodness and feeling like royalty? I say "little" pot, but this is actually 150ml which is a pretty nifty size, although for the price that could be questionable. This retails for £23.50 so not a product I'd personally buy constantly, but for a little treat this is the one. Tradition De Hamman (Spa Rituals) Oriental Velvety Skin Scrub promises to restore an irresistible velvety finish to your skin. I can honestly say it does. Tradition De Hamman (Spa Rituals) Oriental Velvety Skin Scrub promises to restore an irresistible velvety finish to your skin. I can honestly say it does. Even moments after washing this off you can feel the change on your skin, as someone who suffers from eczema and dry skin - this is pretty life changing. I usually work this into my skin for about 3-4 mins before washing it off, it's not harsh at all and doesn't leave your skin red or blotchy either, or irritate sensitive skin. 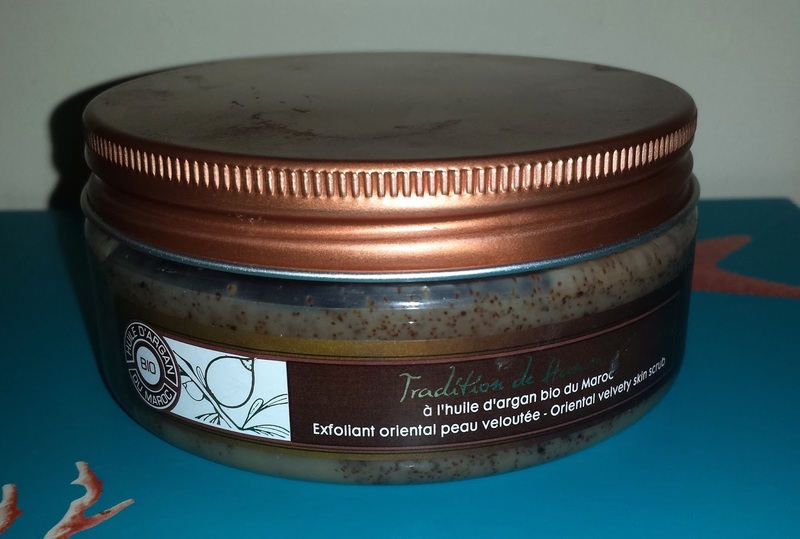 Oriental Scrub combains Argon oil, Moroccan clay and Argon kernal powder which provides the exfoliating in this product. As for the scent, until you smell it you won't realise your life was missing something. I am not the best at describing scents, but it's fruity and floral at the same time, with a scoop of something that just smells like you could just eat it. (Not recommended). The scent lingers on your skin all day but not in an overpowering way. Every time I've used this, I've always had people complimenting me on my perfume - I wasn't wearing perfume. It really is a luxury product.